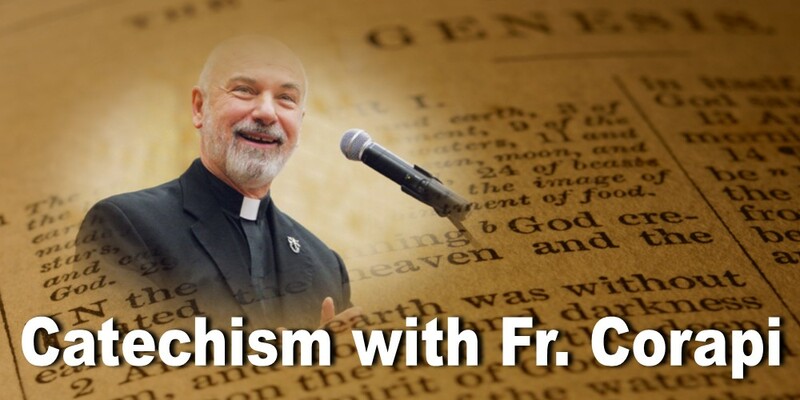 Catechism taught with fire and truth! A new podcast will be posted each month. Fr. John Corapi, is a Catholic priest of the Society of Our Lady of the Most Holy Trinity in the United States. He was popular in the early 2000s for his regular appearances on Catholic television and his syndicated daily Catholic radio show. Fr. Corapi is presently convalescing at home with his order.